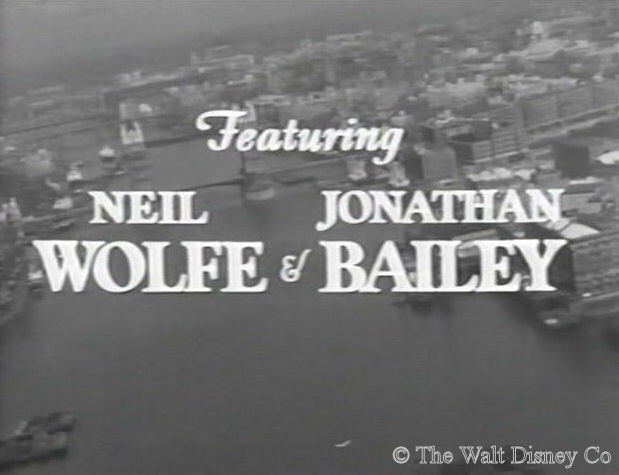 The Disney Studio commissioned this short British-made serial for the third season of the show. 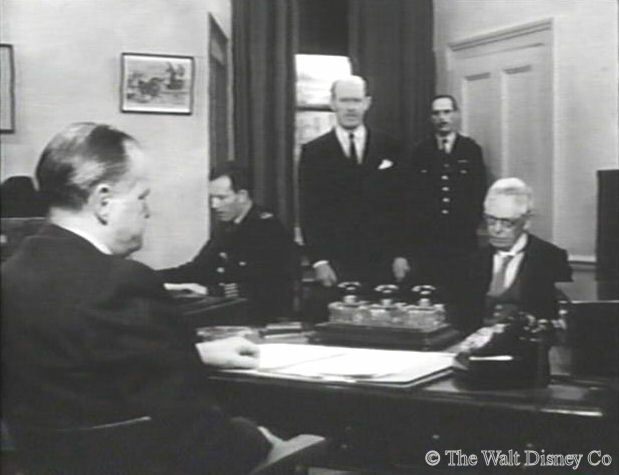 It was probably done using profits from earlier Disney films that by then British law could not be transferred out of the country. 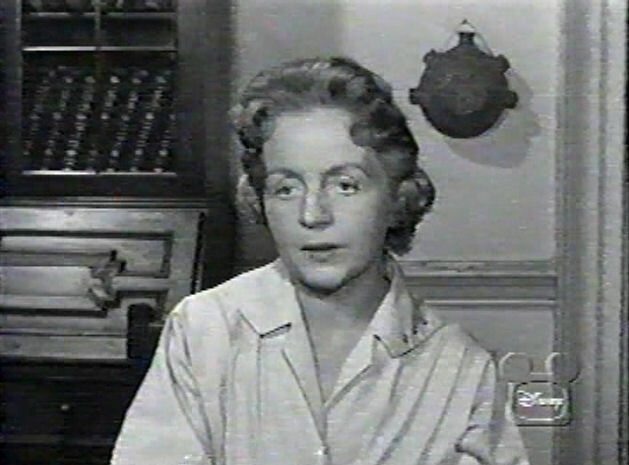 The serial was written by an American, Malcolm Stuart Boylan, directed by Terrence Fisher, and featured a young American amateur, two English child professionals, and a mixed bag of adult character actors. The story premise and direction were sound, the action mildly exciting, and the supporting characters colorful and interesting. This serial had a certain quirky charm, and the locale made a nice change of pace from Southern California, but without a major teen star it didn't have much appeal in its initial showing. 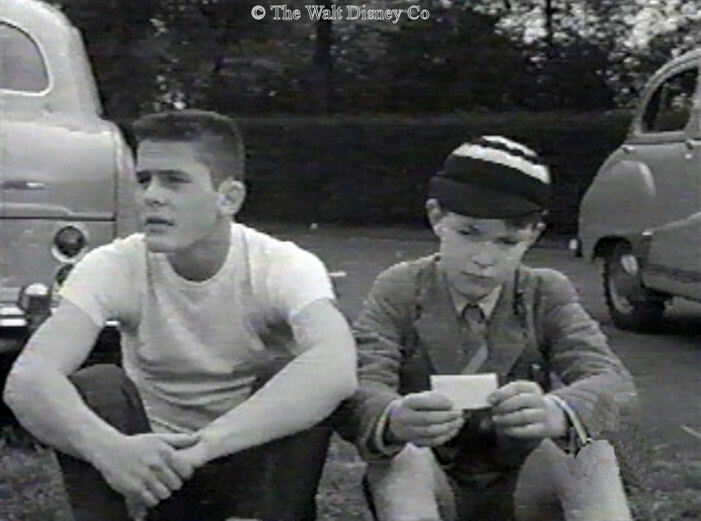 Nevertheless it had realistic touches to it not found in other serials made for the Mickey Mouse Club. 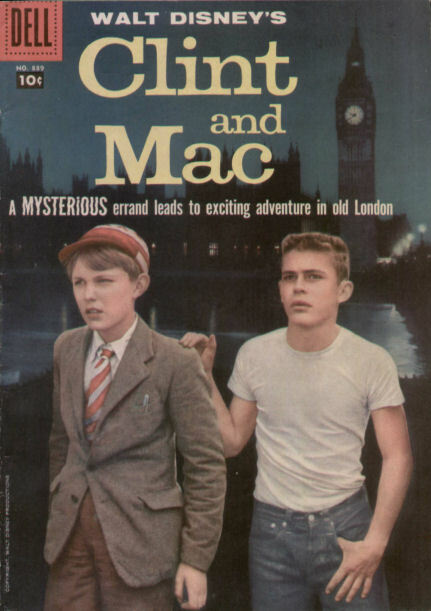 This story all takes place during the course of one Saturday in London. 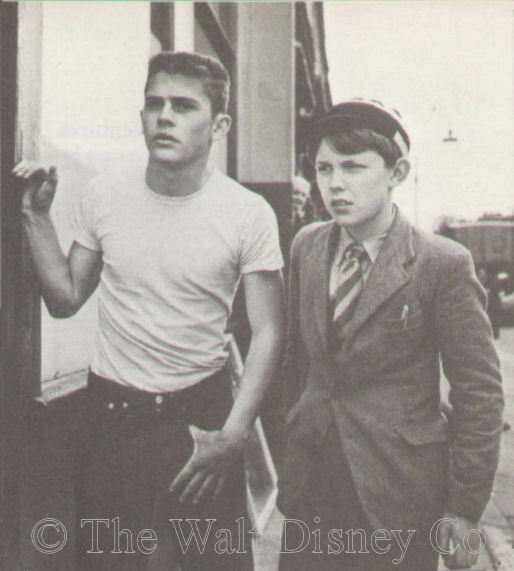 Fifteen-year-old Clint Rogers, an American whose USAF father is stationed in the UK, has formed a friendship with his neighbor, a slightly younger English boy, Alastair "Mac" MacIntosh. 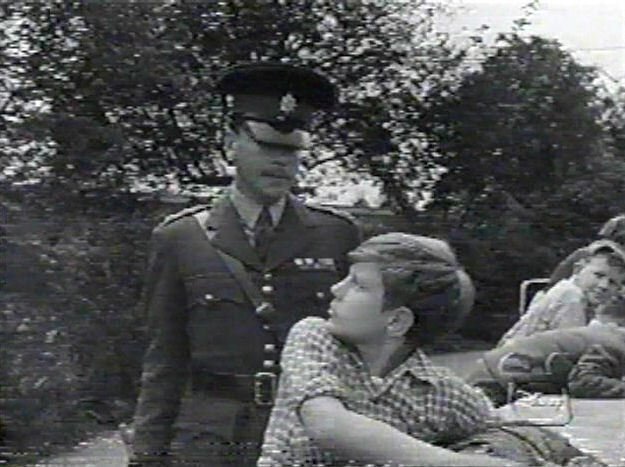 Mac's father is a Scotland Yard Inspector, who will be in charge of security for the Royal Birthday Party of young Prince Charles. 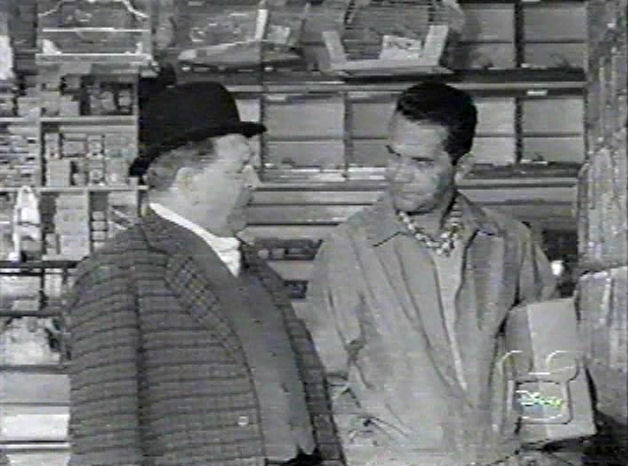 The boys decide to get their own present for Prince Charles. They agree to buy a tortoise at an outdoor Market, but can only put down half the money. 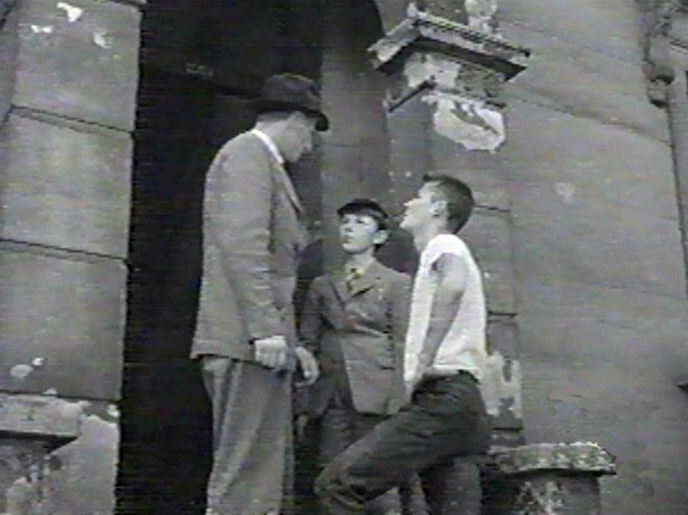 Mac, meanwhile, notices one of his father's plain-clothes men nearby. 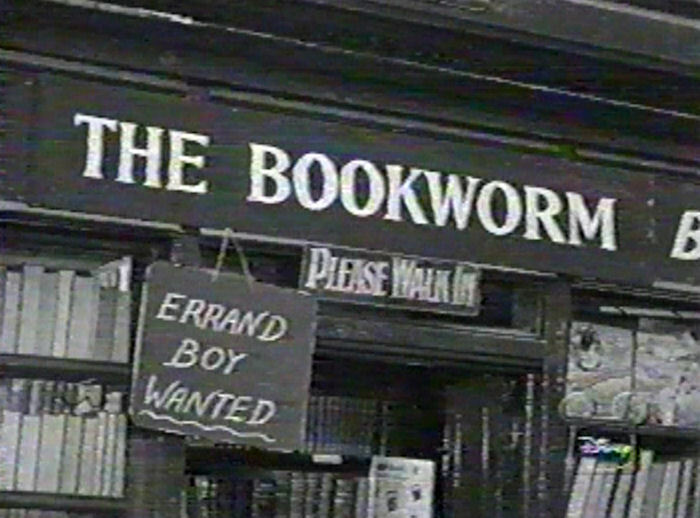 Seeing a sign asking for an errand boy at a bookstall, they are interviewed by an elderly man who calls himself the Bookworm, and a customer of his named Smith. 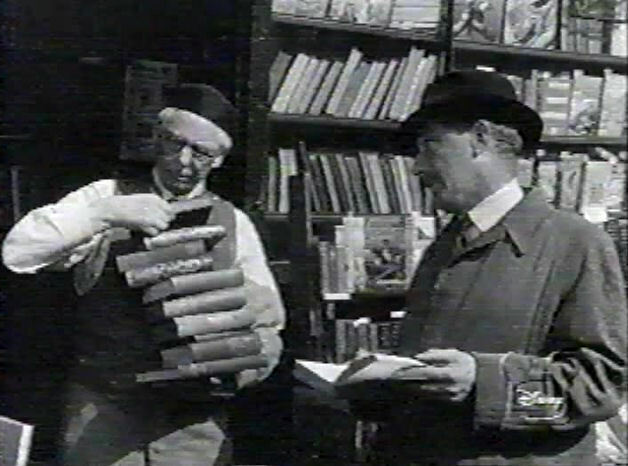 The Bookworm offers the boys money to deliver a parcel to Camden Town for Smith, who warns them not to give it to anyone else but him. 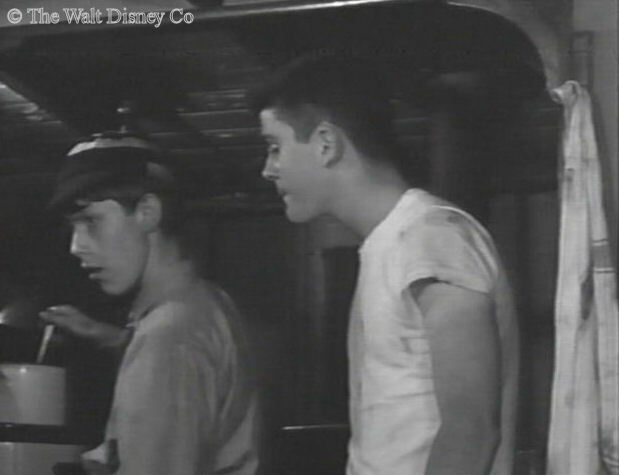 Clint and Mac are unaware the parcel contains the original manuscript of Treasure Island, stolen from the British Museum. 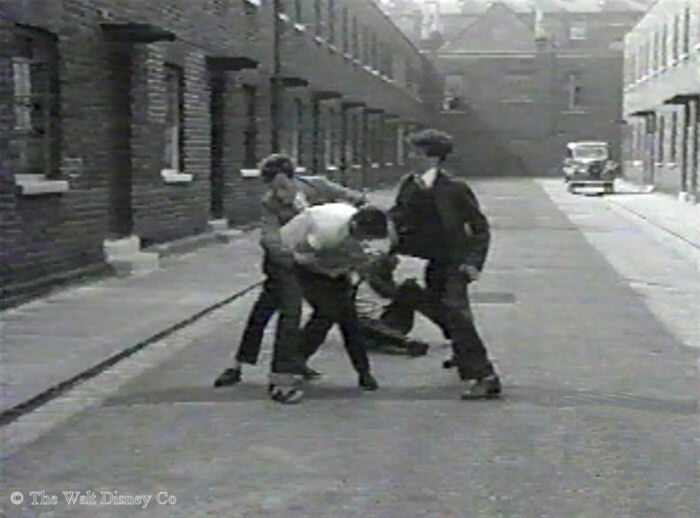 Reaching Camden, Clint and Mac have a running tussle with three teddy boys. 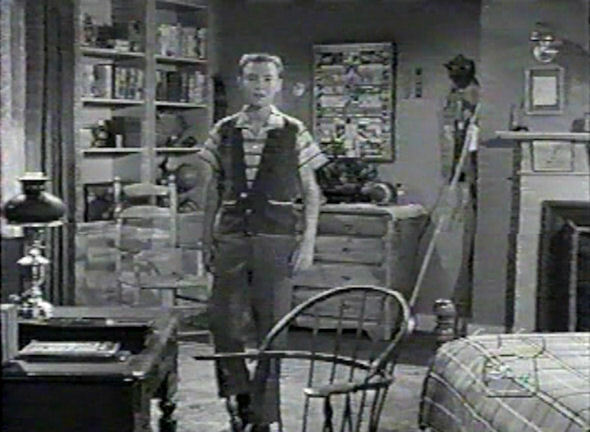 Arriving at Smith's lodgings, they are greeted by Toby Jug, who describes himself as Smith's secretary. Refusing to give up the parcel, the boys settle in to wait for Smith. Toby Jug then suggests they spend the time touring the London Zoo. 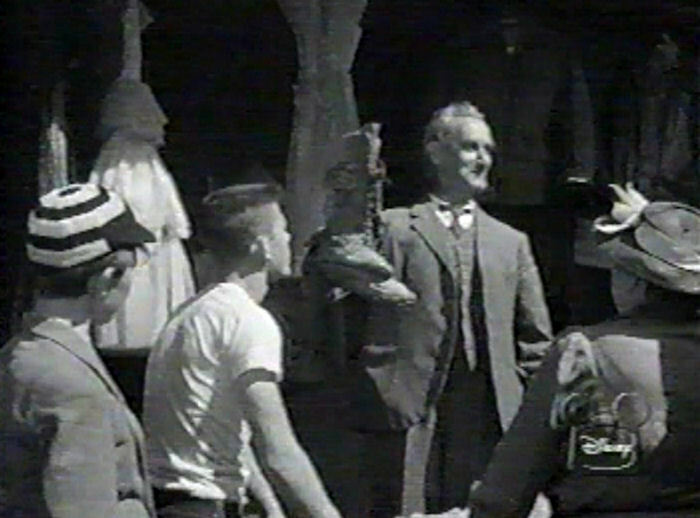 He drives them there and gives them a shilling for the entrance fee, reminding them to return in fifteen minutes. 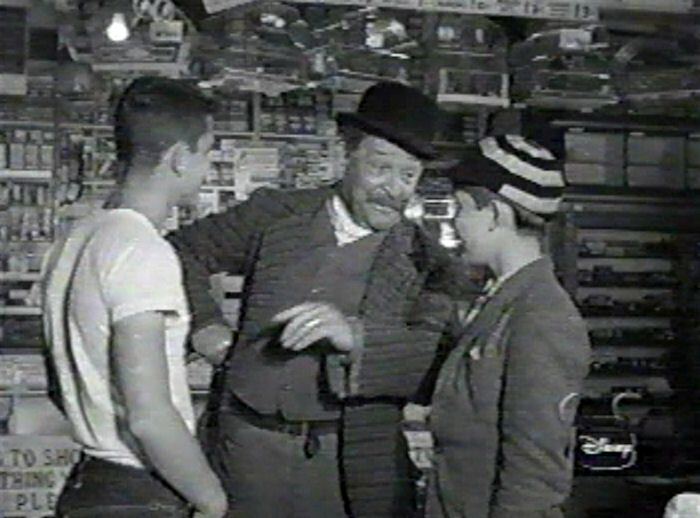 The slightly dim-witted boys entrust the parcel to Toby, who promises to wait right there. 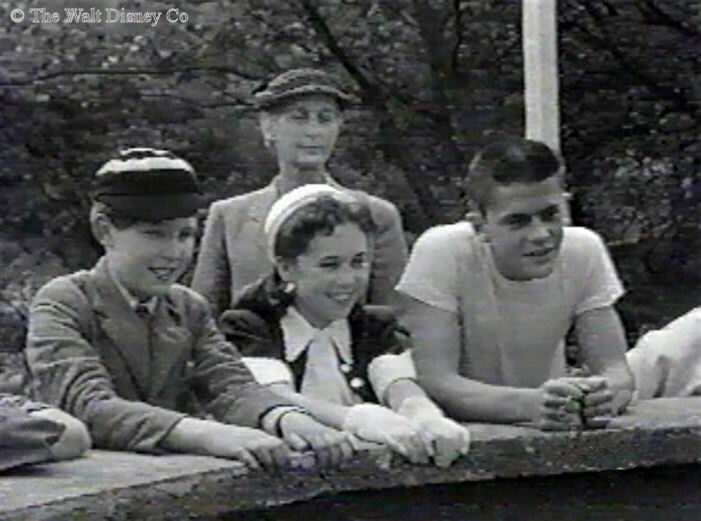 While looking at the zoo's tortoises, Clint chats up a young girl, Pamela Stuart, who is there with her chaperone. 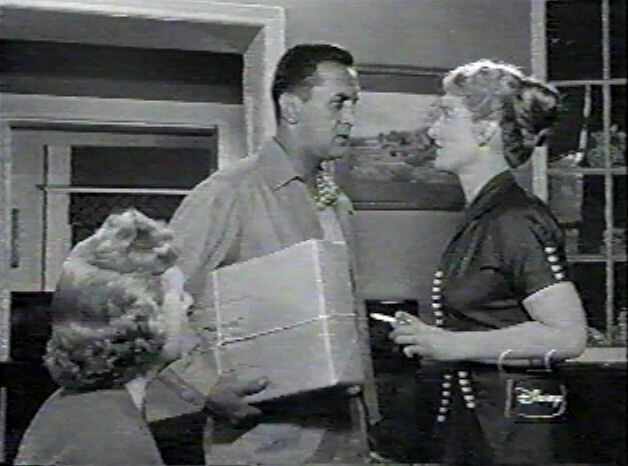 The boys inform her they have a tortoise too. She and Clint take a shine to each other, but the boys have to hurry back to Toby's auto. Naturally it isn't there, but on the sidewalk nearby Mac finds a business card for Breckinridge & Sons, a leather goods shop. 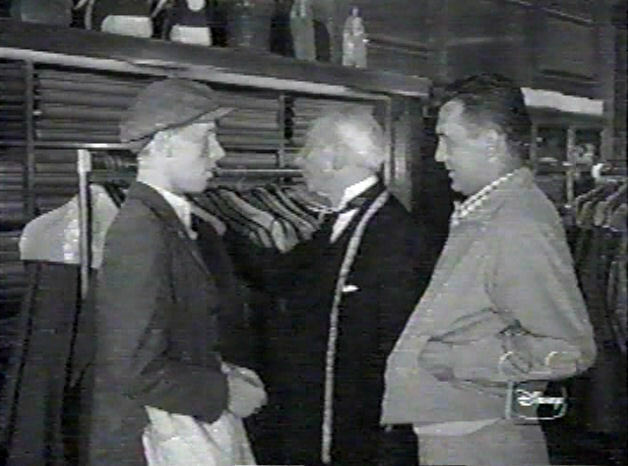 The boys visit Breckinridge & Sons, where a man named Kurt says Toby Jug is on his way to Brighton. 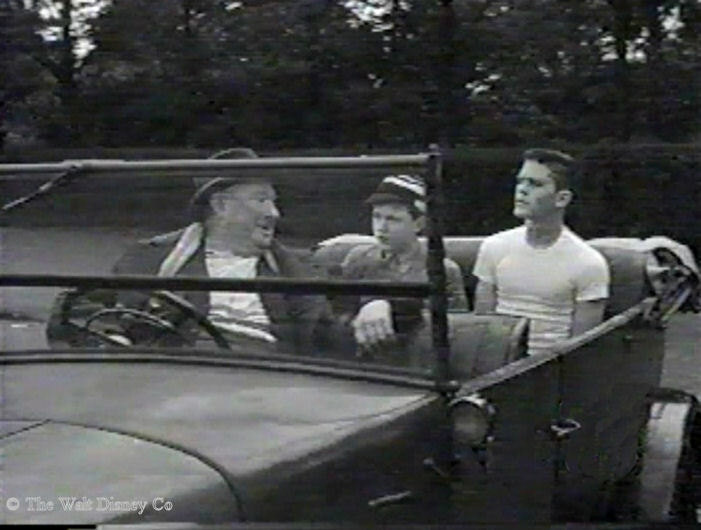 The boys return to Camden Town, where they spot Toby climbing into his car. Jumping on the back platform, they cling on for a ride across London. 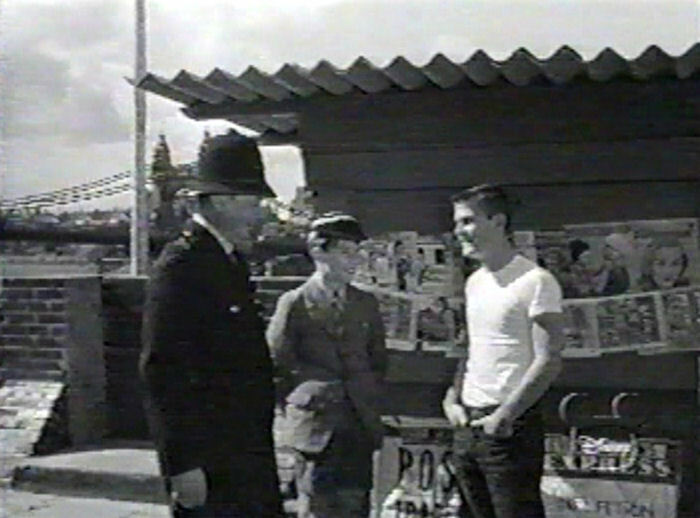 At a traffic light they hear Toby ask a lorry driver for directions to Rennie's Wharf in Limehouse. The lorry driver, however, tips Toby to his unseen riders. Toby stops and starts the auto in a jerky fashion, shaking off the boys. The boys hurry on foot to the wharf. 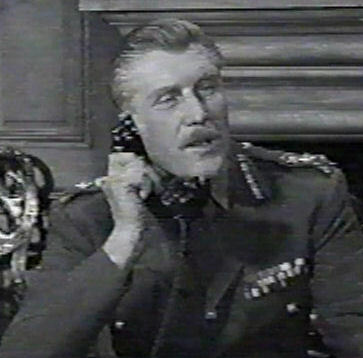 Meanwhile, Pamela asks her father, General Sir John Stuart, to locate Clint's father, so she can invite Clint and his tortoise to tea the next day. 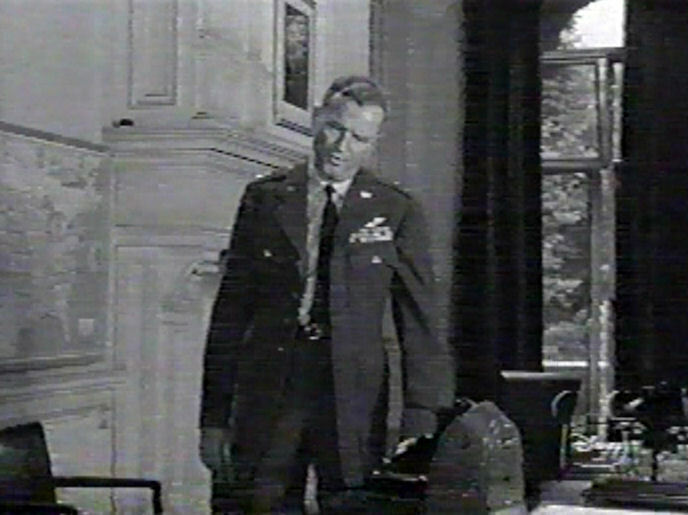 Sir John telephones the American General Gibson, who tracks down Captain Rogers, Clint's father, on a golf course. 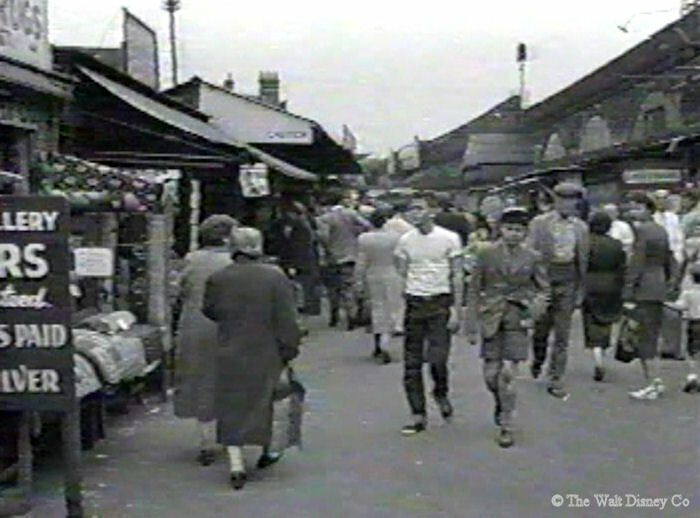 Back at the Shepard's Bush Market, the Bookworm is taken into custody by the plain-clothes man, and brought to Scotland Yard. 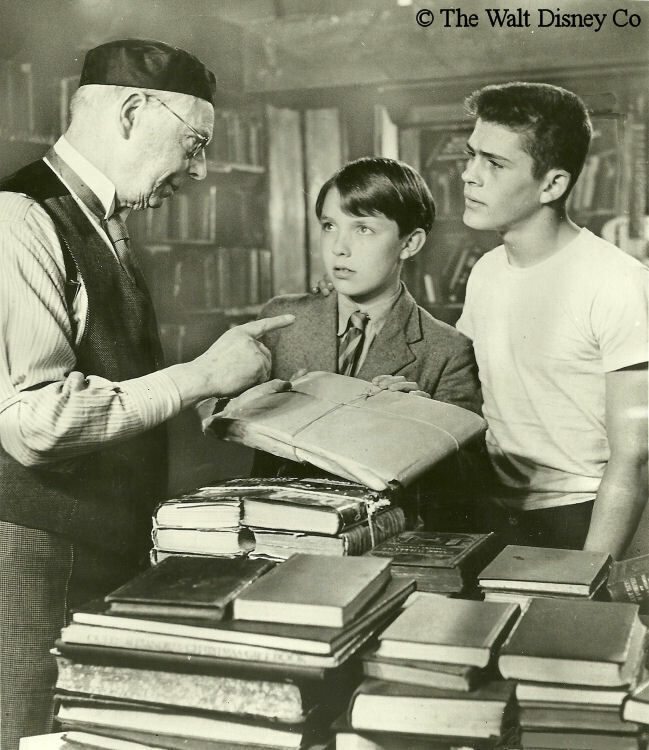 There, Inspector MacIntosh is informed that his son and an American boy were seen earlier talking with the Bookworm. The boys haven't been seen since, so a radio alert is put out for them. 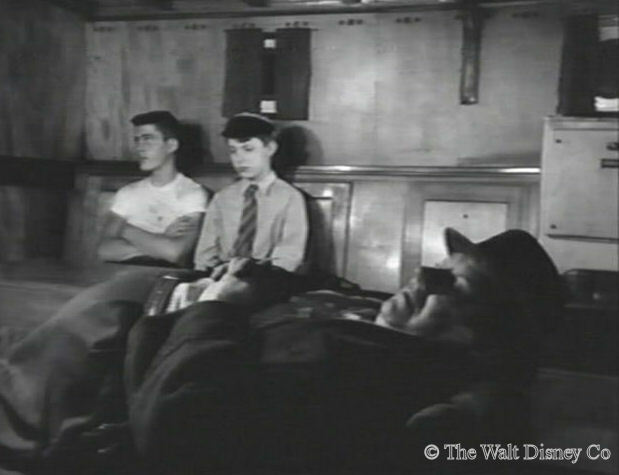 Arriving at the deserted wharf, Clint and Mac are accidentally locked in underneath it by a watchman. Unable to swim the powerful Thames this far down river, they investigate a small rowboat, but discover it has a hole in its side. 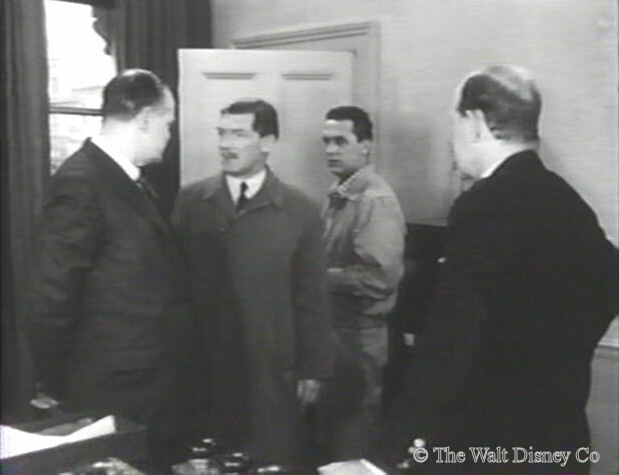 Meanwhile, Inspector MacIntosh and his superior Inspector Atkins are questioning the Bookworm, who tells the police how the boys got involved, and about the man named Kurt, who is also picked up. Back under the wharf, a forty-foot launch pulls up to the dock. 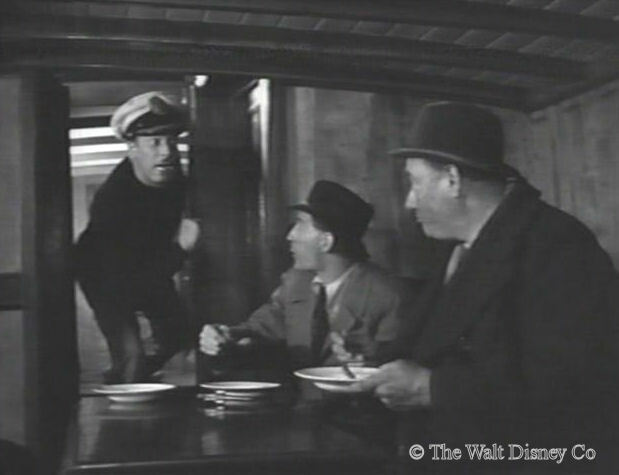 The Irish skipper meets Toby Jug, who climbs down a ladder from the wharf above. 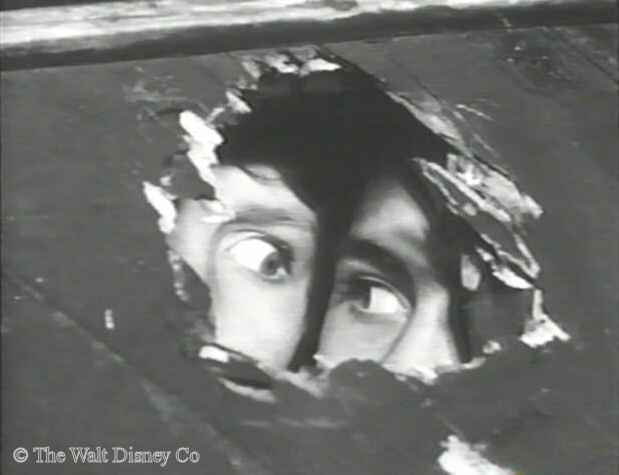 The boys are captured trying to regain the parcel from the launch. 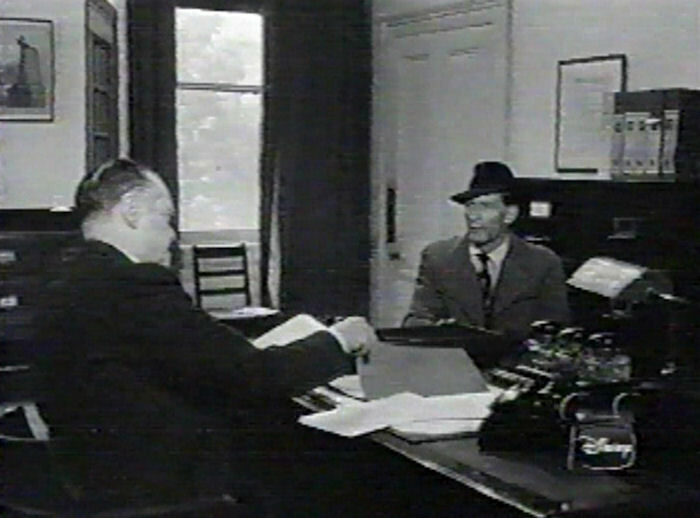 Smith arrives and orders the boat to head down river for the English Channel. Kurt has told the police that the manuscript will be smuggled out of the country on a forty-foot launch. 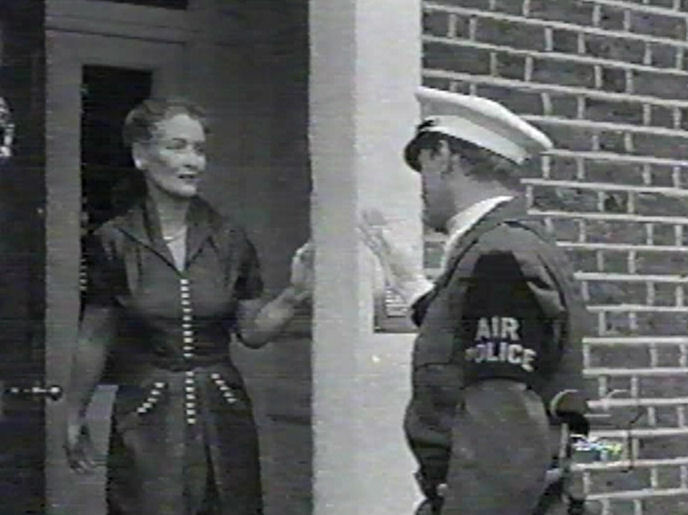 Pamela arrives at Scotland Yard with her driver, Sergeant Mulvaney, and joins the Inspectors aboard a river police launch hunting for the boys. 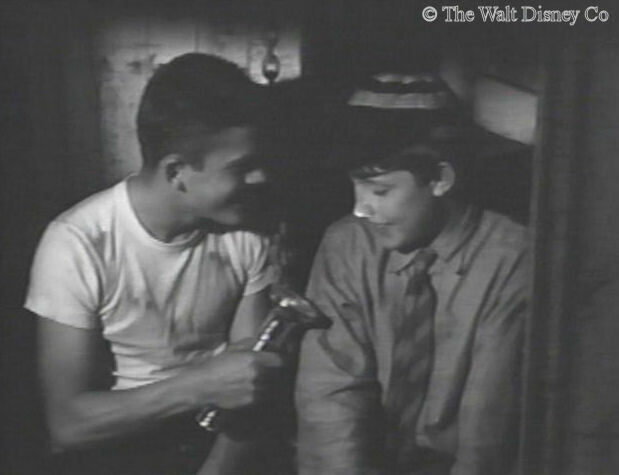 Clint show Mac how to send Morse code with a flashlight, then distracts the gang. 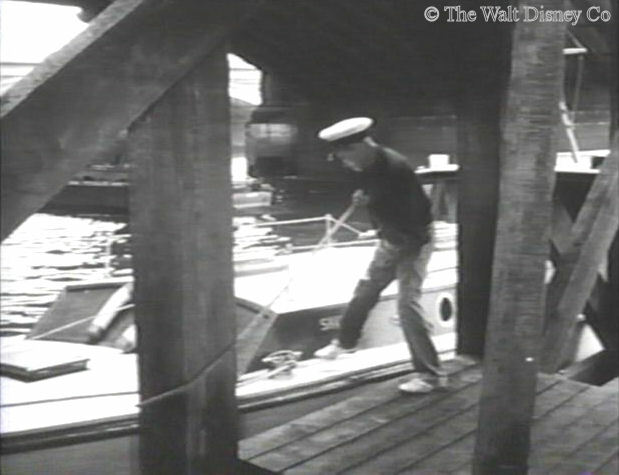 Alerted by Mac's signaling with the flashlight, the harbor police stop and board the launch. 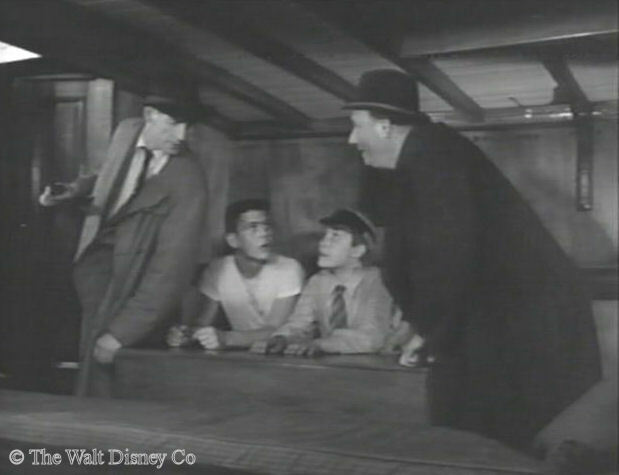 Smith tries to fight it out, but is quickly overcome, while the skipper flees and Toby Jug surrenders. 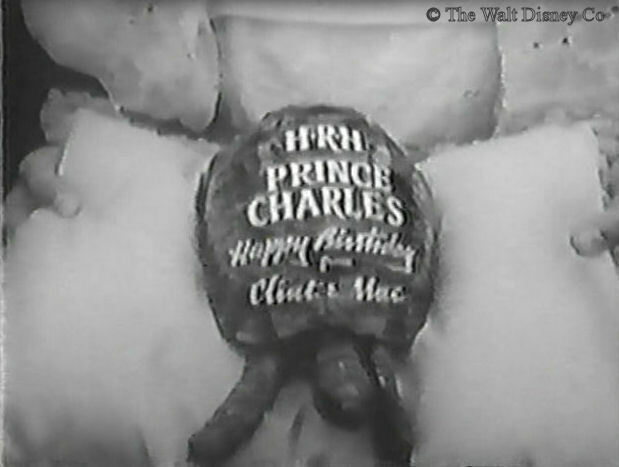 The manuscript is recovered, the boys are freed, and in the concluding scene, accompany Pamela to the Royal Birthday Party with their present for Prince Charles...a tortoise with birthday greetings painted on its shell. 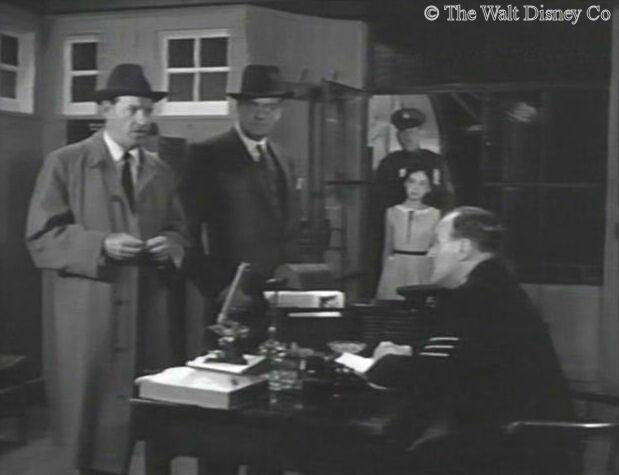 The serial was written in Los Angeles; filmed, scored, and edited in England; then had voice-over narration added and final editing done in Burbank. The writer was Malcolm Stuart Boylan (1897-1967), an American who had started writing silent pictures in 1921. 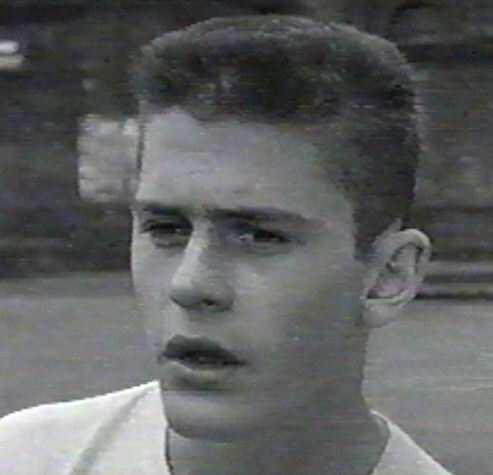 His best known films included A Yank at Oxford (1938). 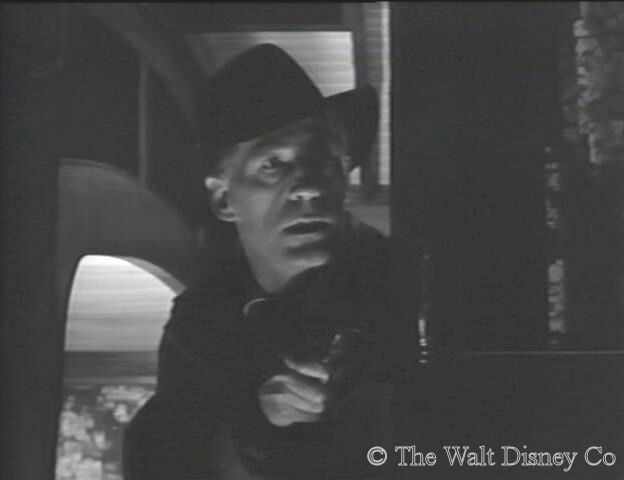 His career was all but over by 1957, with this story and an episode of Zorro as his only Disney work. 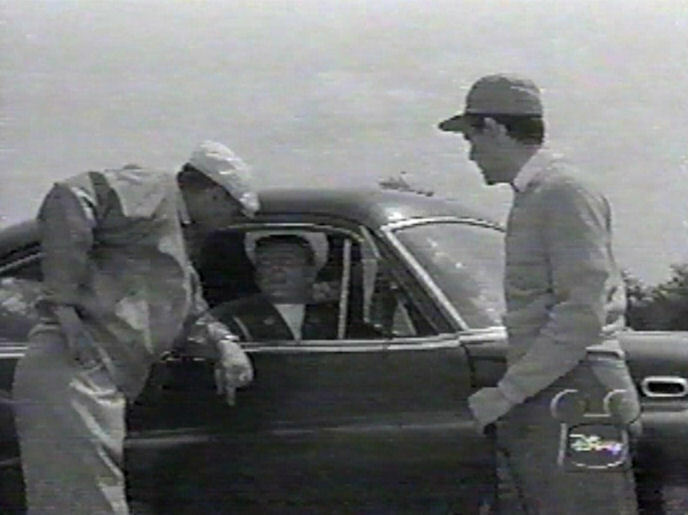 The filming occurred during May and early June of 1957. 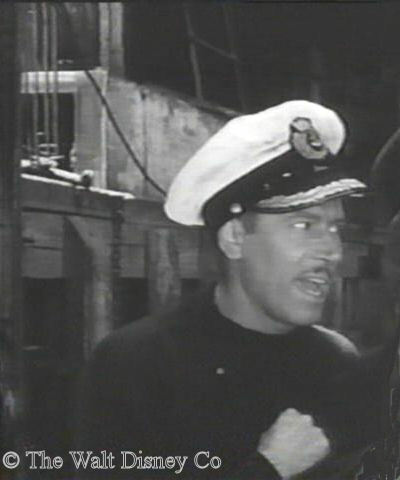 The English director, Terrence R. Fisher (1904-1980), was a former merchant marine crewman who broke into films during the early 1930's as a clapper "boy". 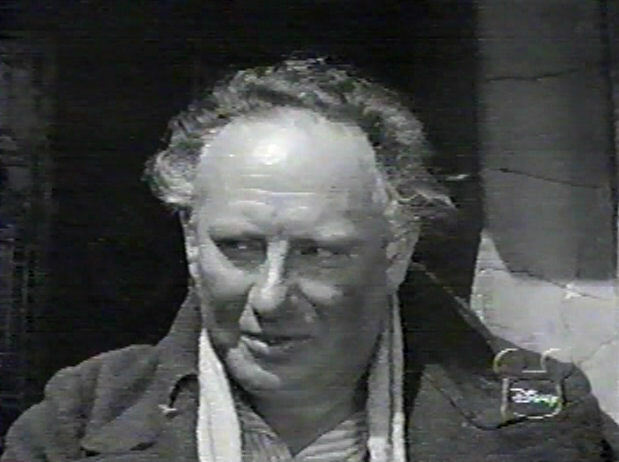 He rose to film editor by the mid-thirties, then started directing "B" films in the late forties. 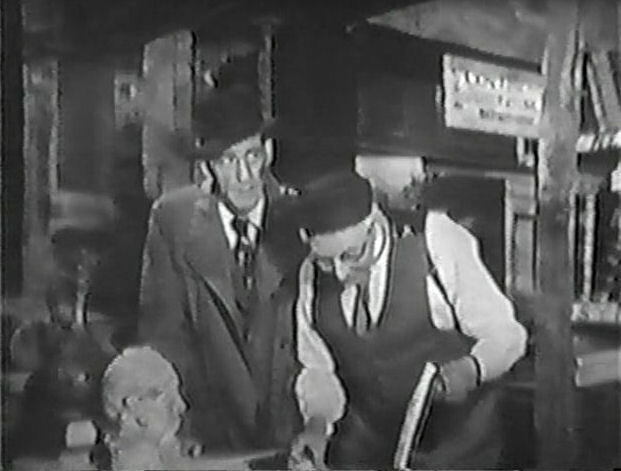 His big break came just before doing Clint and Mac, when he directed Peter Cushing and Christopher Lee in The Curse of Frankenstein (1957), the first of many horror films the trio would do for Hammer Productions. 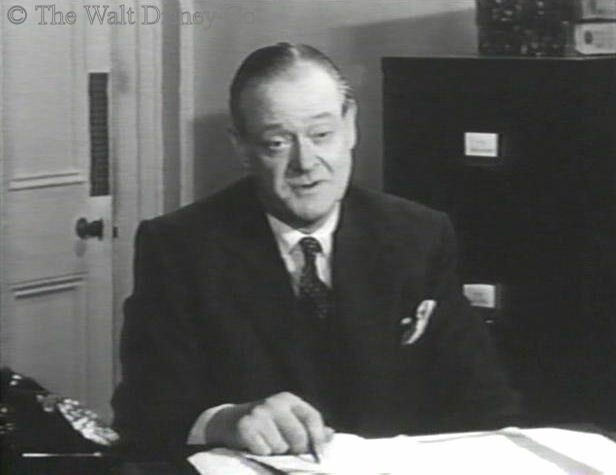 Fisher was an atypical choice to lead this story, being at the top of his form rather than on the path to retirement as most other Disney serial directors were. 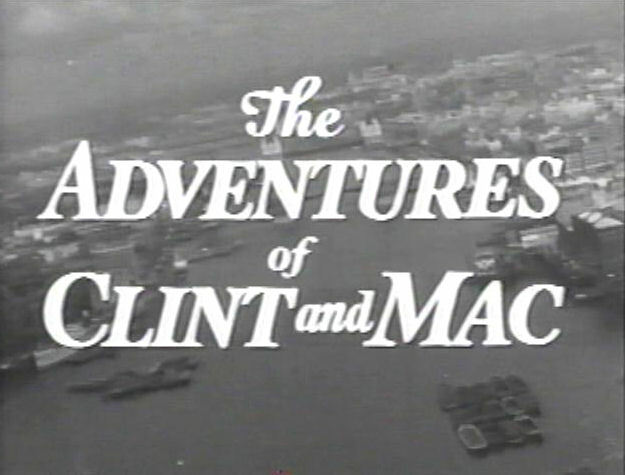 This was the only original MMC dramatic serial in which the child protagonists were members of two-parent households, though Clint's female admirer was apparently without a mother. 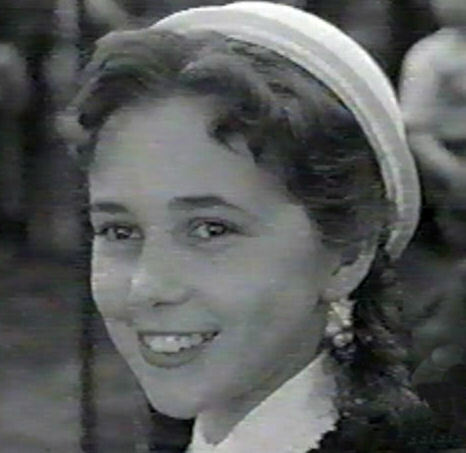 The storyline contained realistic elements like urban poverty and teenage street toughs that were light-years away from the universe of Annette and other MMC serials. 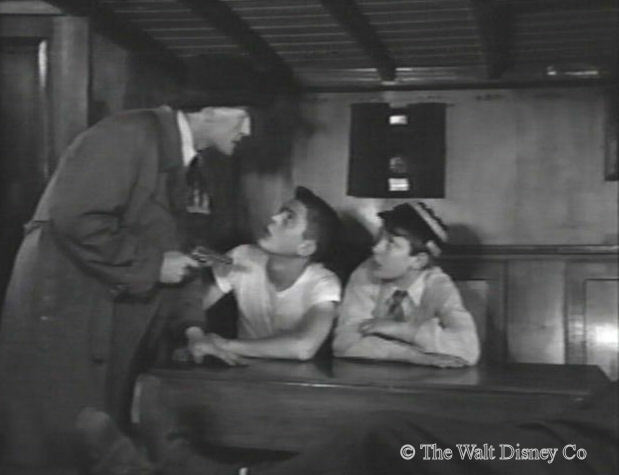 Pacing, dialogue, and characters also deviated from the usual Disney mould. 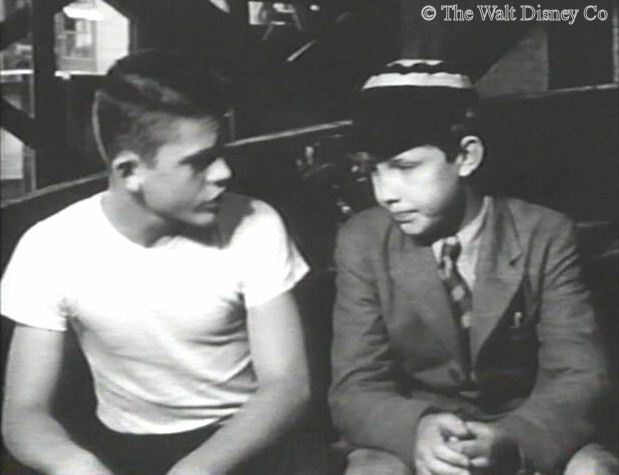 According to later recollection by one of the juvenile leads there were extensive rewrites during the filming. 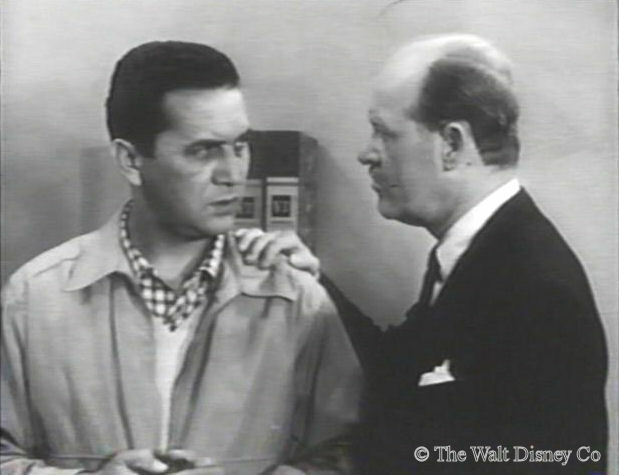 Boylan's teleplay had many tangential storylines and eccentric characters that enriched the tale without advancing the plot much. Fisher must have had to revise and excise a great deal to keep the story moving. 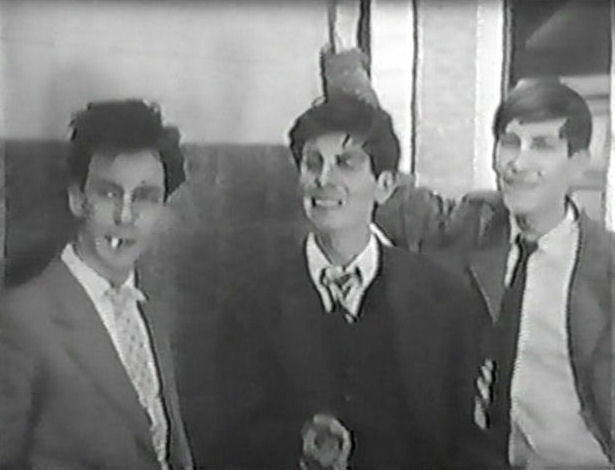 Filming was done on location and without extras; whoever was around at the time wound up in the serial, and many Londoners can be seen looking curiously at the camera. 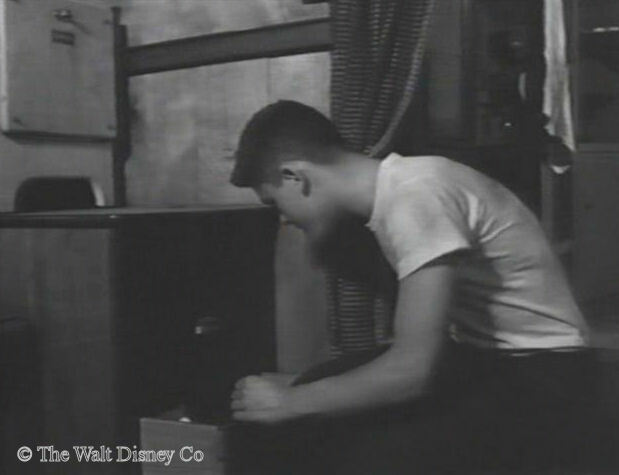 Fifteen-year-old Neil Wolfe, from Arlington, Virginia, was the son of a US Army Colonel stationed in the United Kingdom; this was his only job as an actor. 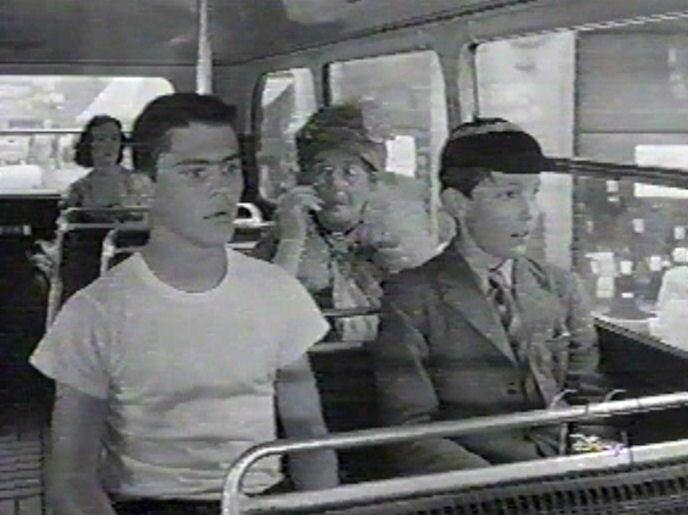 Thirteen-year-old Jonathan Bailey was an aspiring English actor, whose career wasn't helped by the fact that this serial didn't screen in the United Kingdom until many years later. 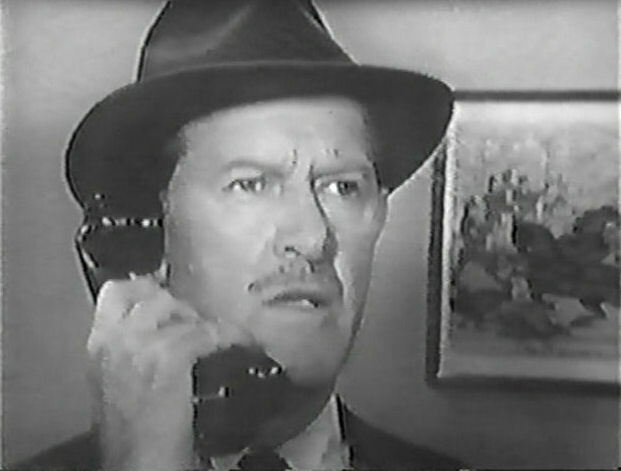 He first featured in films with Clara in 1954, and had parts in a dozen films, plays and television shows over the next three years. 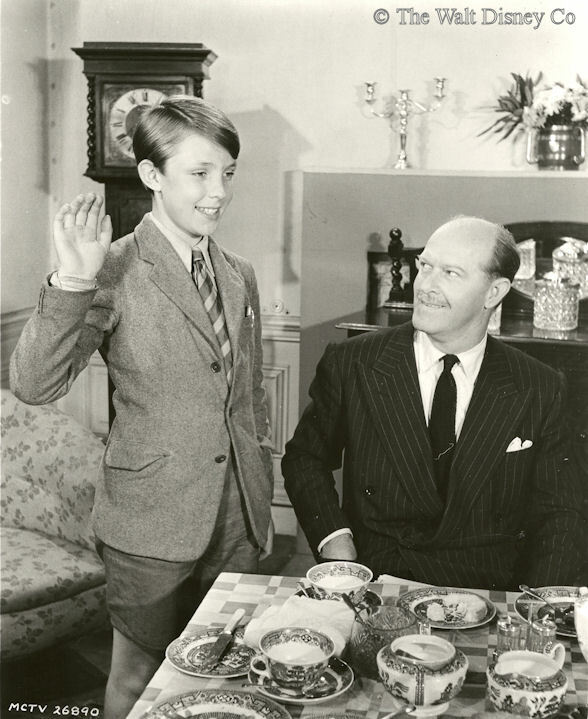 His career reached a peak in 1957 when he did a film based on a children's book series called The Famous Five. 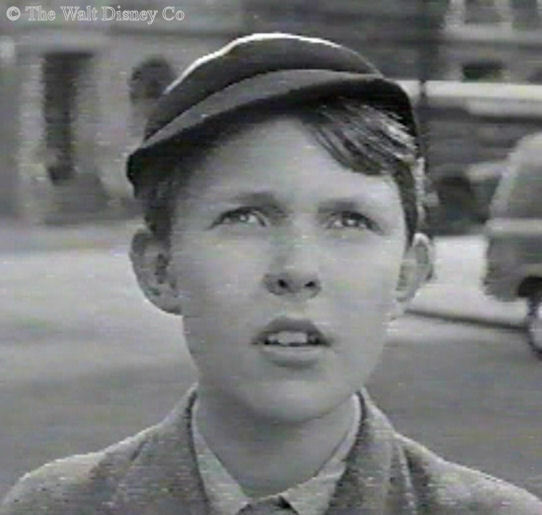 His only post-Disney work was a guest shot on an episode of a British television series. 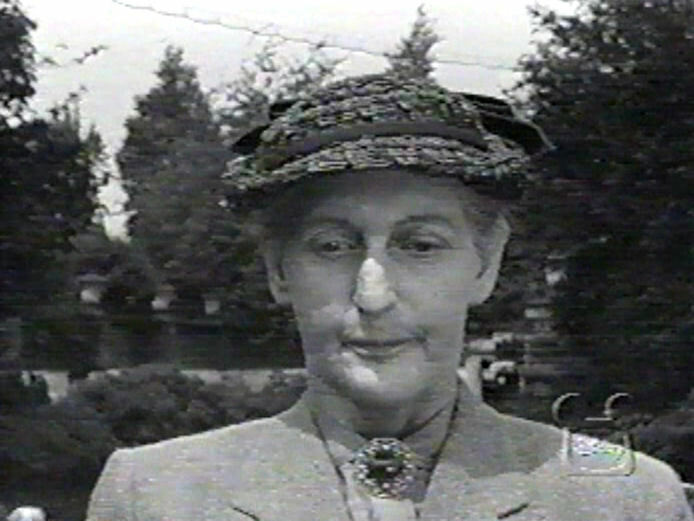 This was the second television project for English actress Sandra Michaels, who would have a long career as a performer. Sandra turned thirteen before filming completed on Clint and Mac. 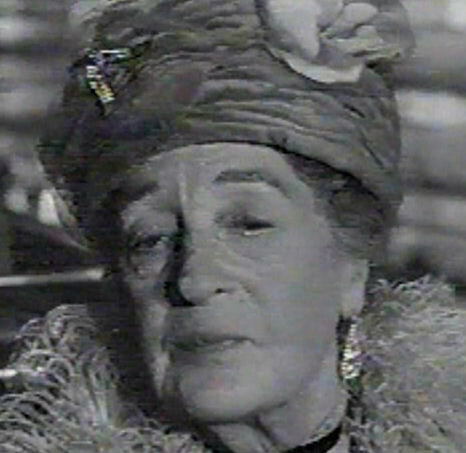 Her posh Pamela in this serial was a contrast to her previous role, in March 1957, as an Edwardian country girl in The Railway Children. 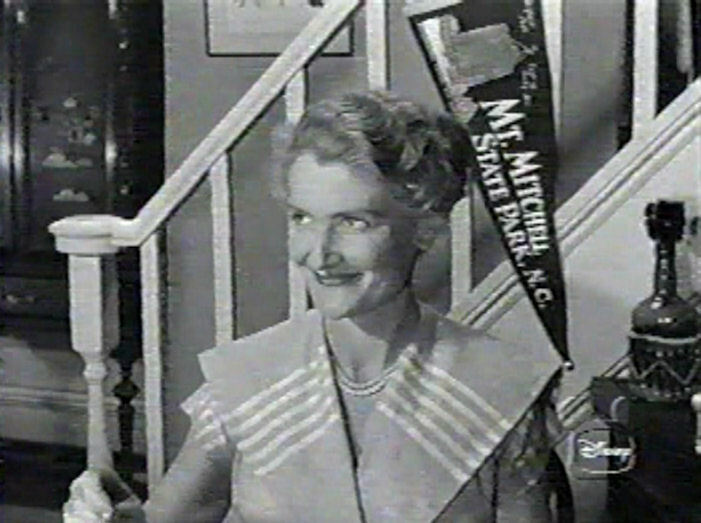 Immediately following her work here, she appeared as a modern teenager in a suburban sitcom called The Thompsons. 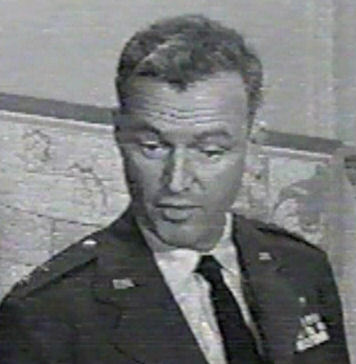 Bill Nagy (1900-1973), who portrayed Clint's father Capt Rogers, was a Canadian actor who made a career out of playing Americans for British films and television. 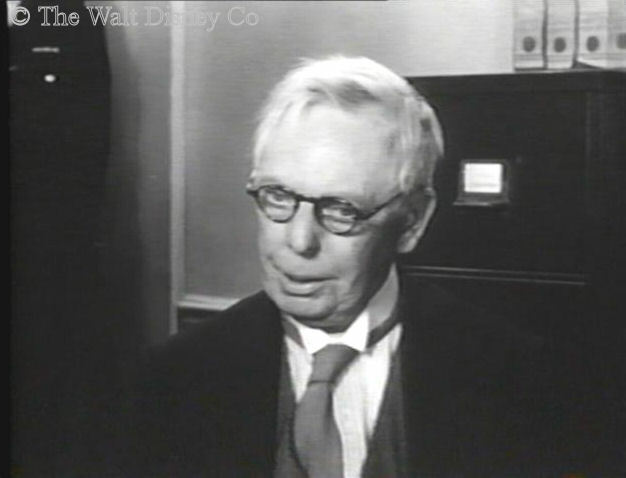 John Warwick (1905-1972), who played Mac's father Inspector MacIntosh, was an Australian actor who made his mark in England before returning home to retire. 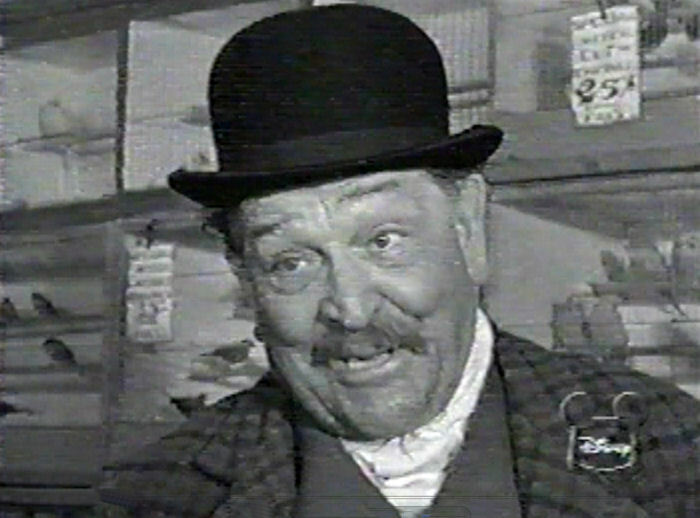 George Woodbridge (1907-1973), who played Toby Jug, was probably the best known actor in the cast, having appeared in nearly one hundred films and television show from 1940 until his death. 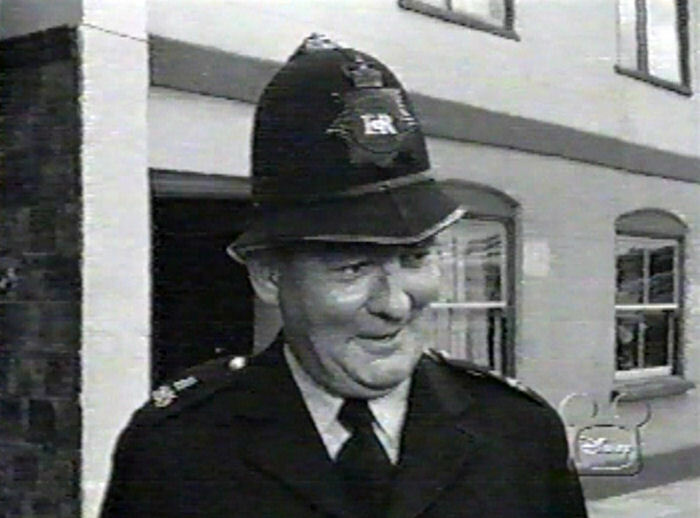 A real trouper, he was playing the lead in a television series called Pipkins when he passed away, just as the season's filming ended. 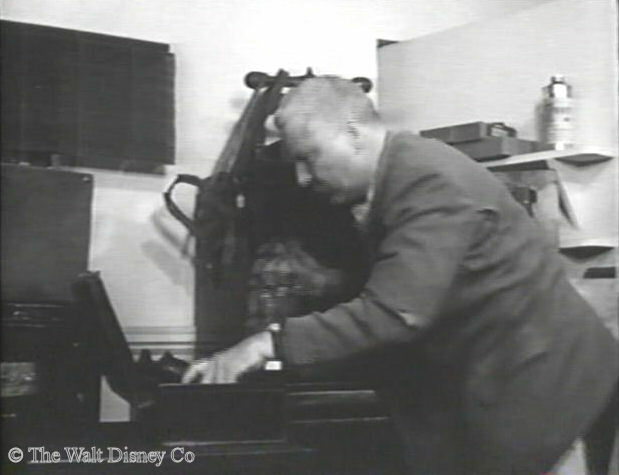 1 - This was not the Disney animator of the same name. 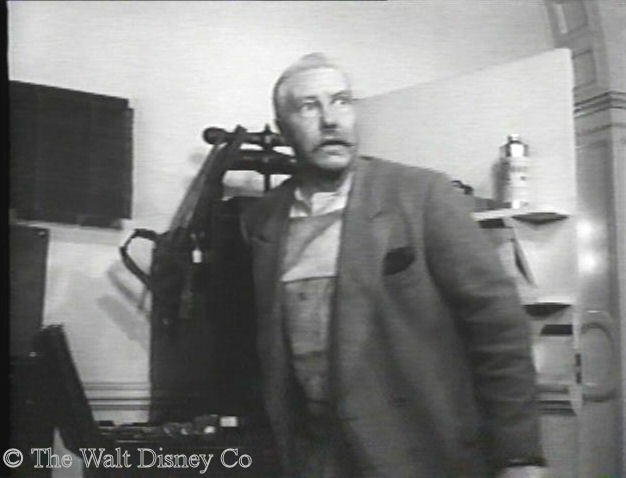 1 - This was a British cinematographer, Harold Ernest Palmer (1901-1964), and not the Oscar-winning American cinematographer Ernest Palmer (1897-1978).